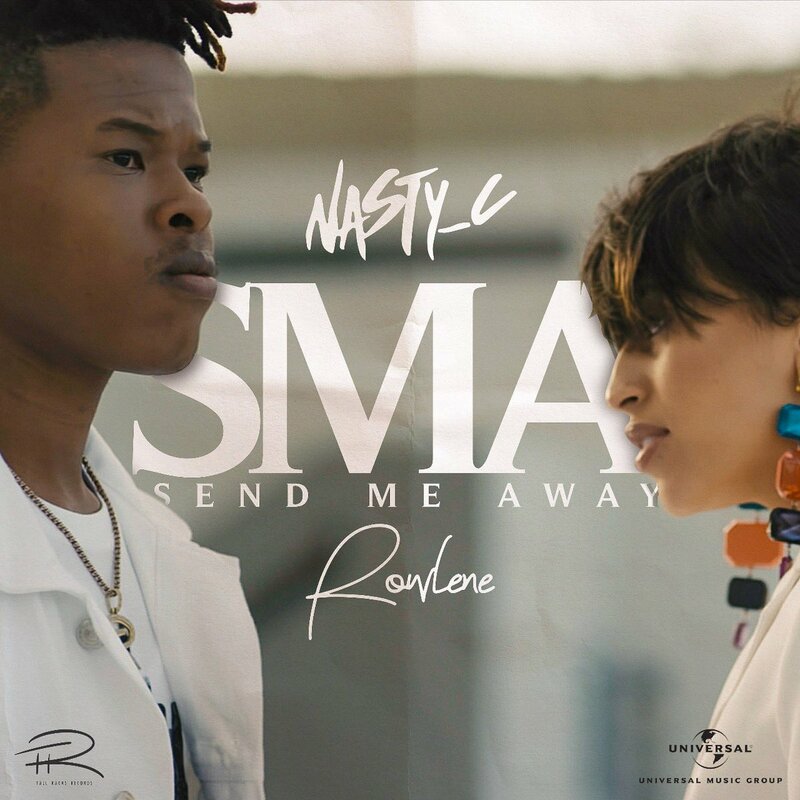 Last week was truly a Nasty C week because of the release of his ‘SMA’ trilogy videos. The first drop hasn’t even been out for a week but it has gotten over a million views which is crazy. The videos, of course, were sentimental with meaning and found three different scenarios that narrated the same feeling and emotion. Nasty took to social media to share the news… Vol 2 & 3 are soon to follow for sure.